Microsoft released its IDE i.e. Visual Studio 2008 (Codename: Orcus) along with a new framework i.e. .Net 3.5 in November 2007. 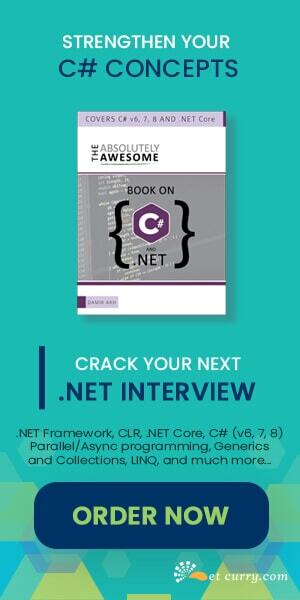 Along with the new framework, came new versions of languages such as C# 3.0 and VB.Net 9 and some new features for Web developers as ASP.NET 3.5. C# 3.0 introduces several language enhancements that are built on C# 2.0. The changes enables the construction of a style that is equally powerful as query languages; generally used to fetch data from relational database management systems and XML files. This is a two part article which tells you about the changes which are made in C# 3.0. In this Part (Part I) we are going to see the first five of the above given changes. It will be noticeable after reading the article (Part I and Part II) that the changes which are made in C# 3.0, is because Microsoft wanted to give developers, an efficient way(LINQ) for fetching data from the data stores (objects, datasets, SQL or XML) in a more declarative way rather than the imperative way. By seeing the above mentioned line, one would wonder about type safety. Even though ‘var’ allows you to implicitly do the declaration, it does not eliminate the type safety. This means that ‘var’ is used only at the time of declaration and with the declaration you have to specify some value or some expression to it. And soon as you have done it the type is assigned and after that you cannot change the type of value that variable is holding. Now even if your GetData() method returns you any type, the above written line need not be changed. 1. You must initialize ‘var’ type variables with some value or expression. 2. Once the type is assigned to ‘var’ type variable you cannot change the type of value the variable holds. 3. ‘var’ cannot be used as a return type of the methods. 4. ‘var’ cannot be used in argument list of the methods. 5. The contextual keyword 'var' can only appear within a local variable declaration i.e. ‘var’ types can be created only inside a method or a block. The above given lines of code are easier to read in respect with C# 2.0 code, but you have to write a bit more code. With C# 3.0, Collection Initializer is the combination of Collection Classes and Object Initializers. This feature is available for all the objects which are enumerable (i.e. they implement IEnumerable<T>) and have a public ‘Add’ Method to add the values. Remember the CEmployee class used in the above feature i.e. This is for 1 Employee, now if you want to add 5 Employees, then you have to create them separately and add them in the list one by one. For the above given code, C# compiler automatically generates a name. Each member of the type i.e. CustID and CustName are the properties taken from the syntax of Object Initializer. The actual place where we can use Anonymous types will be given in Part II when we will discuss LINQ. So, in the above code you have declared three properties, every time doing the same thing i.e. 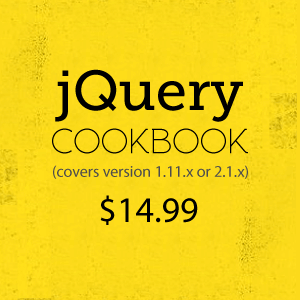 returning and setting a private members value, which reduces the readability of the code. For the above given code C# Compiler will automatically generate backing fields. But there is a limitation i.e. when we use this kind of syntax for implementing properties we have to implement both get and set accessors. In this article, we explored the first five new features introduced in C# 3.0. I hope you found the content useful and I thank you for viewing it. Stay tuned as in Part two, we will explore the rest of the changes in C# 3.0. Anonymous Types could be explained further with an example. Otherwise, good article. 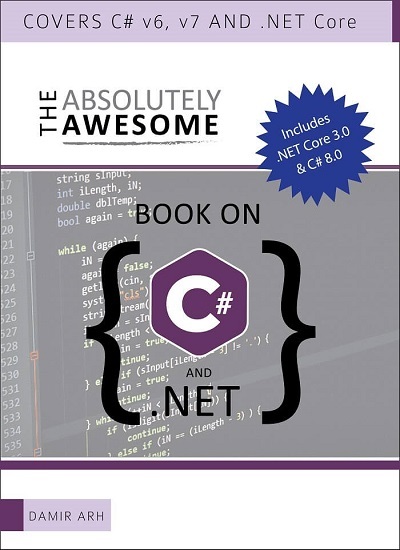 This is really a nice document which will let you know the Changes between C# 2.0 to C# 3.0. Nice article simple but very useful one. thinks ! how about the C# 4.0? I agree with Dilbert comments and Where is the 2nd part ? Sorry was very busy with my training schedules, so was not able to post the II part, will be posting it in the coming week or so. Ok thanks..waiting for part 2.
very informative and "to the point"